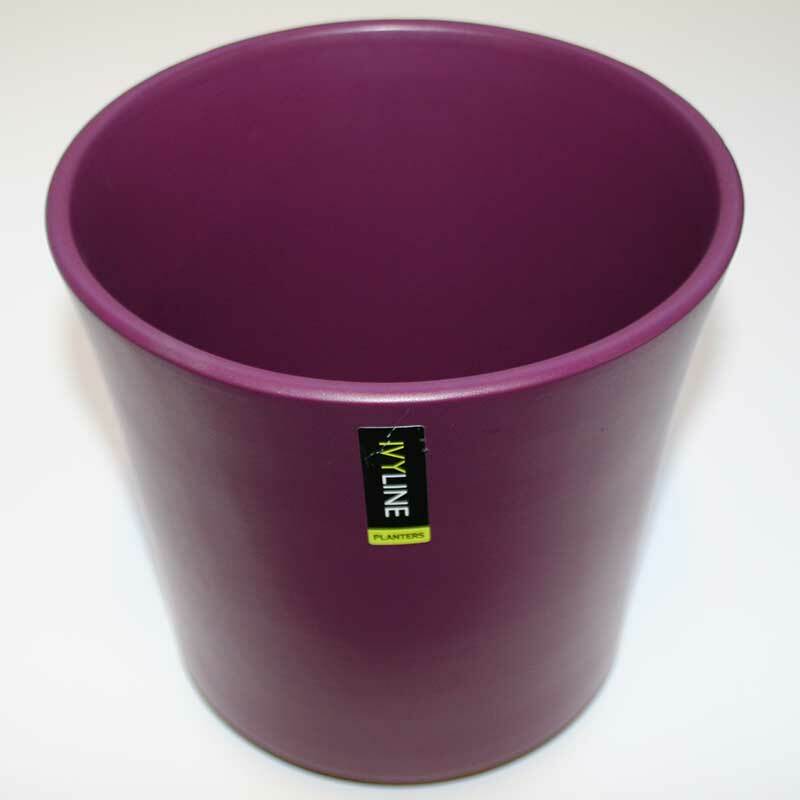 Size: Height 9.5cm x Width 23cm approx. 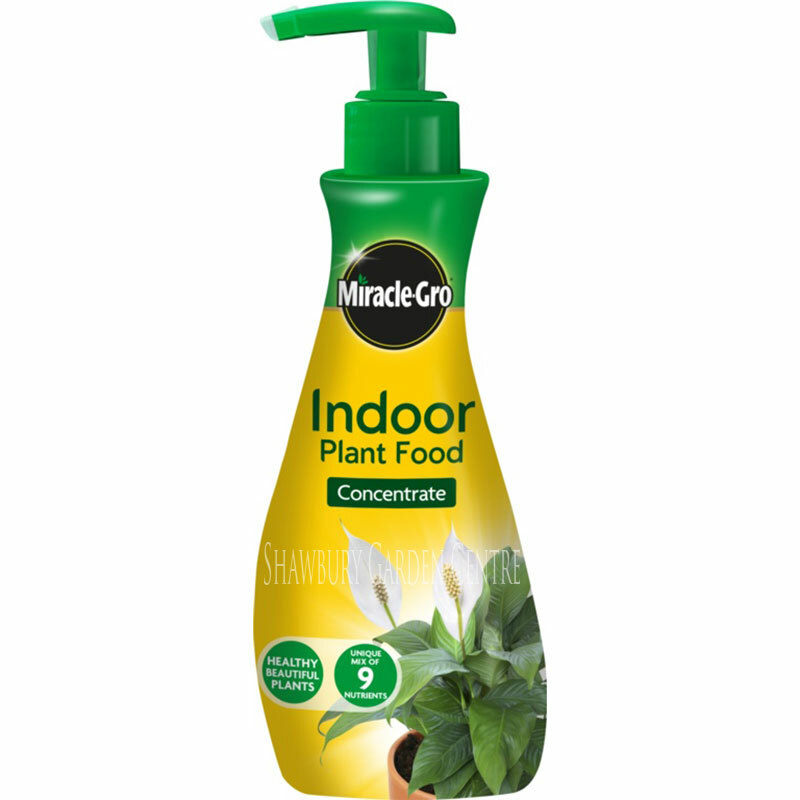 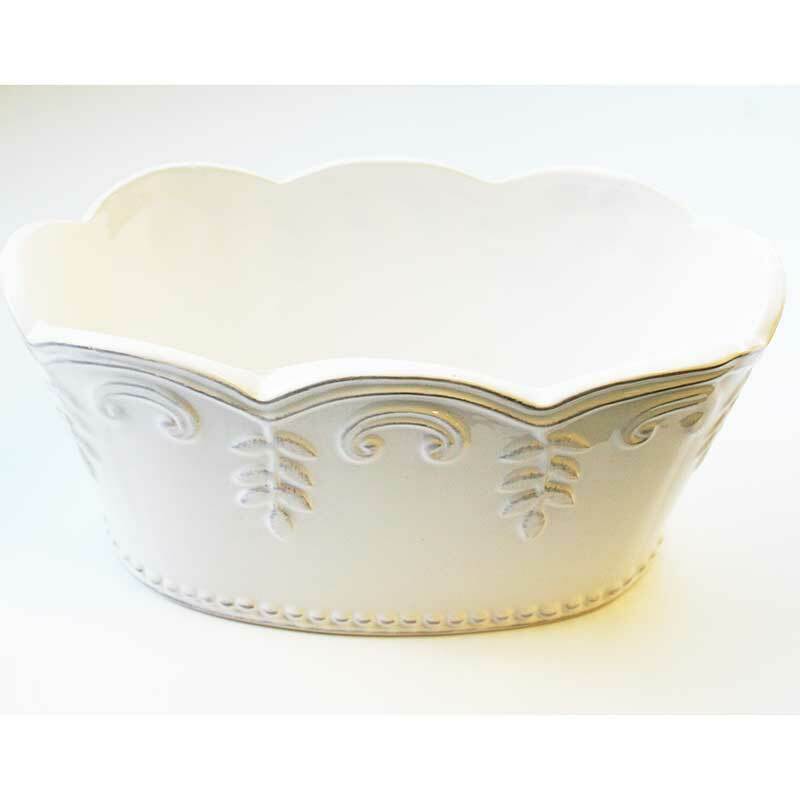 Show off your indoor plants with this pretty white ceramic pot cover. 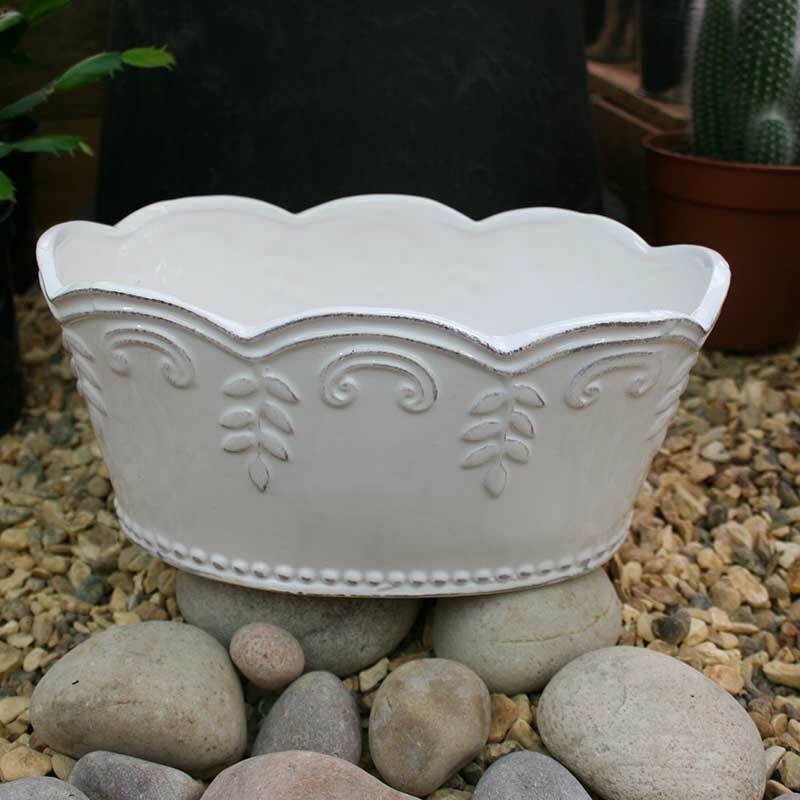 If you would like further information about Gisela Graham White Ceramic Fluted & Embossed Oval Pot Cover, please contact our garden centre at Shawbury just outside Shrewsbury in Shropshire, by calling 01939 251315 or emailing.